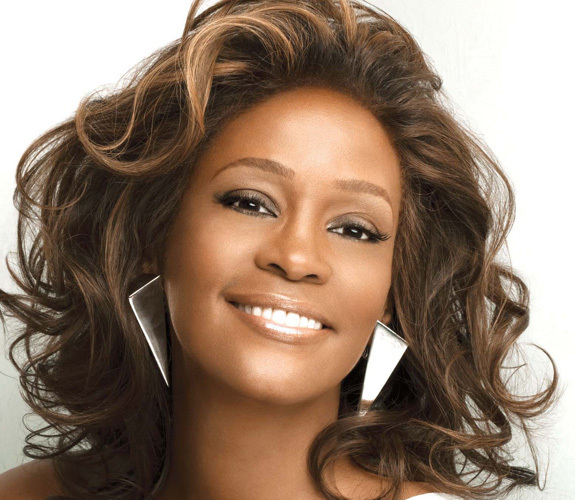 Deanna Shrodes: Are you a bandwagon Whitney Houston fan? I've been a true fan for a long time, and more than that, an intercessor. I'm just one of many people, probably thousands who have seriously prayed for her for many years. We saw the hand of God upon her life -- an amazing gift, and we also saw the intense struggle she faced. She was more than an icon - she was a real person standing in need of prayer. I do understand the bandwagon thing. It happens after any tragic death. Whitney Houston posts are at an all time high as well as downloads of her music. There are bandwagon fans and then there are those like me who have every project she's ever recorded, every movie she's ever made, and prayed for a long time although they've never met her and knew they probably never would. I've blogged about Whitney many times before, and spoken about her in messages. To read some of my previous writings about her or even a small reference I've made about her in my writing you might want to go here, and here and here. To honor one person doesn't mean to dishonor another. Let Whitney and her family have their time. I'll be watching the "home going service" as her family is calling it, when it is streamed live tomorrow, and assume all other true fans and prayer warriors probably will too. I will really miss hearing her live again. I grieve that there will be nothing new. She had an incomparable gift.